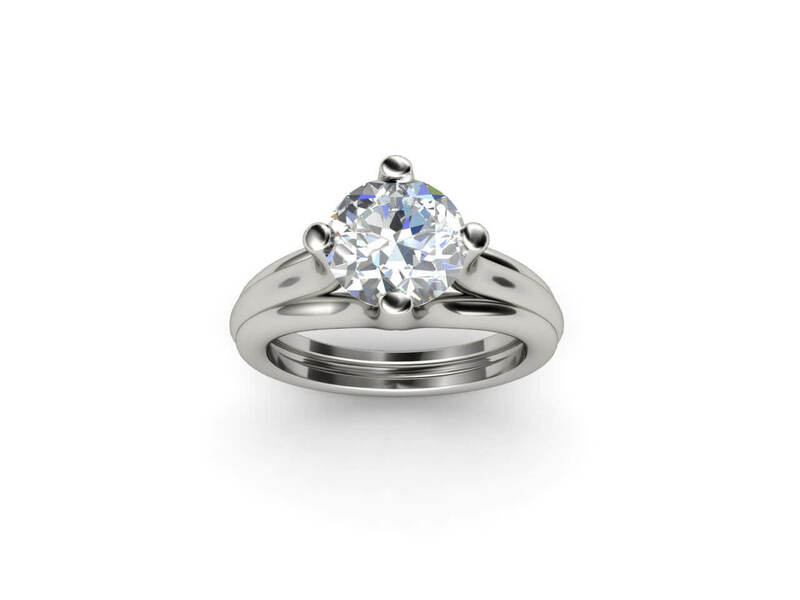 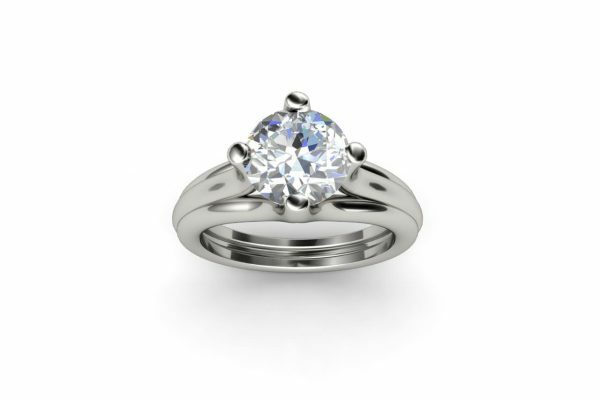 A brilliant round Solitaire Diamond Engagement Ring. 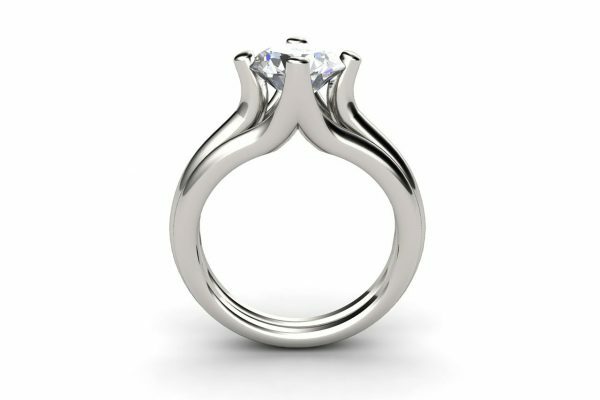 The single round stone sits between four uniquely designed claws. 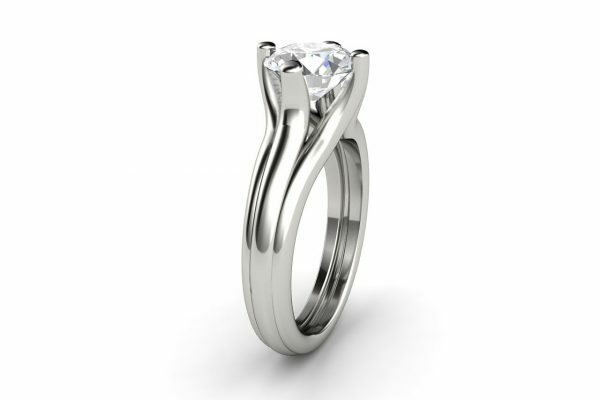 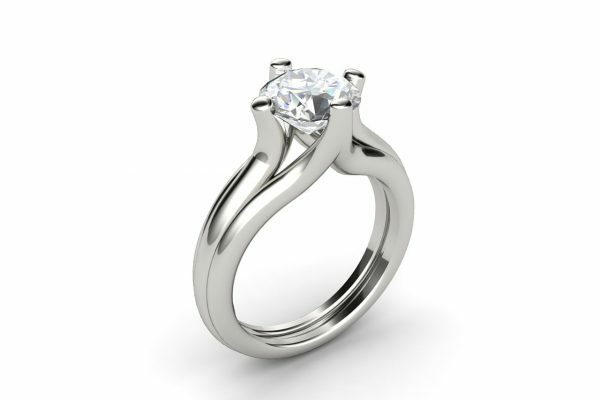 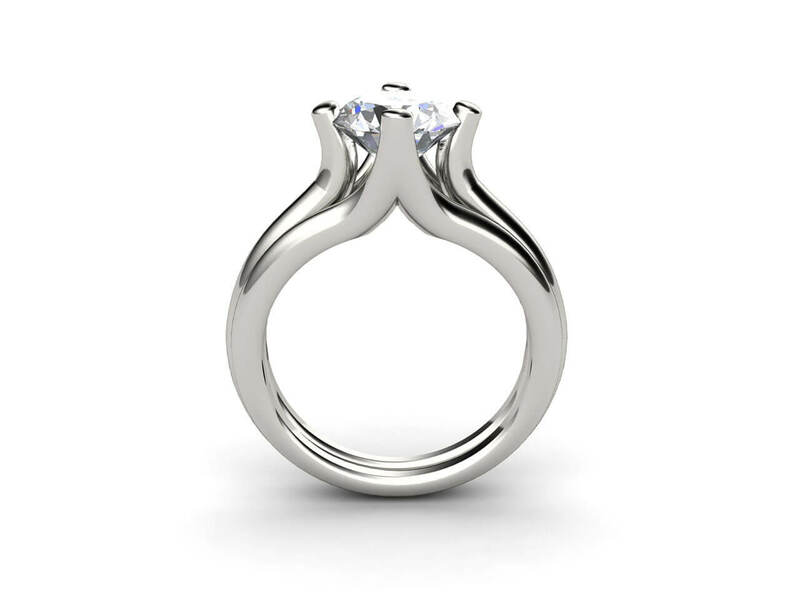 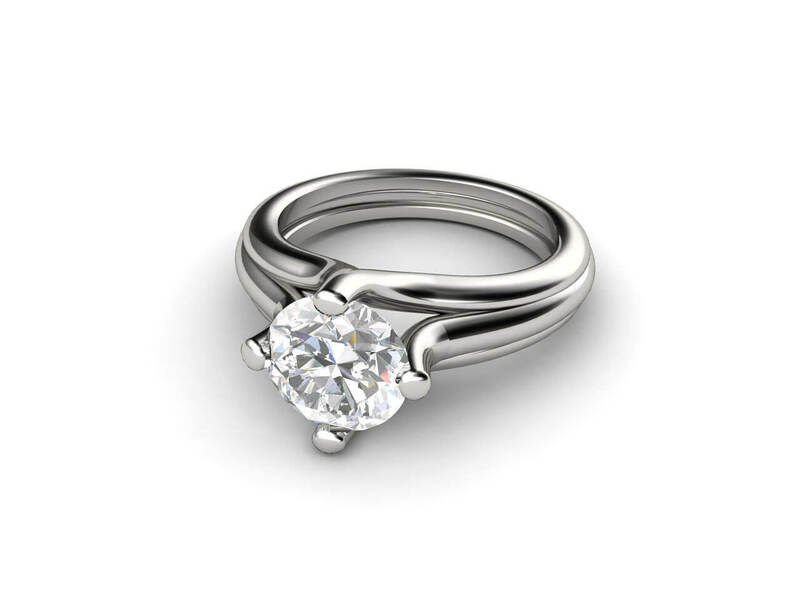 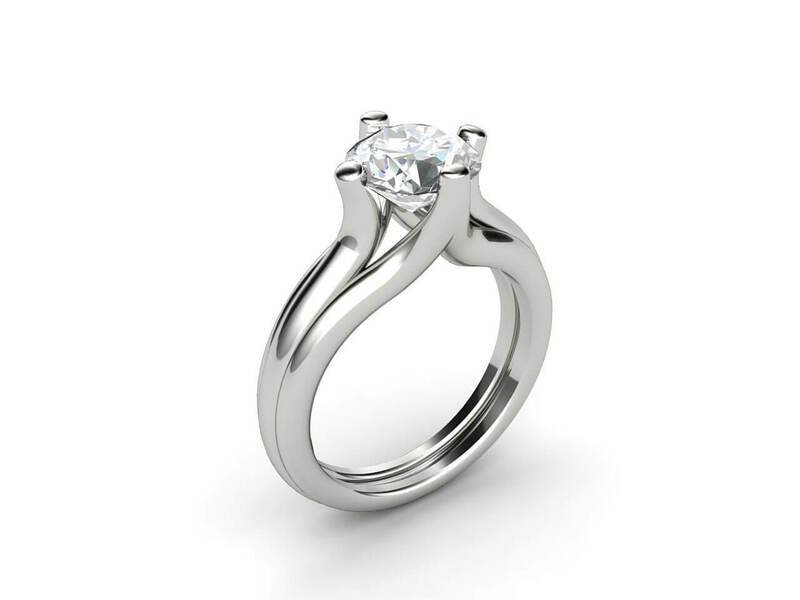 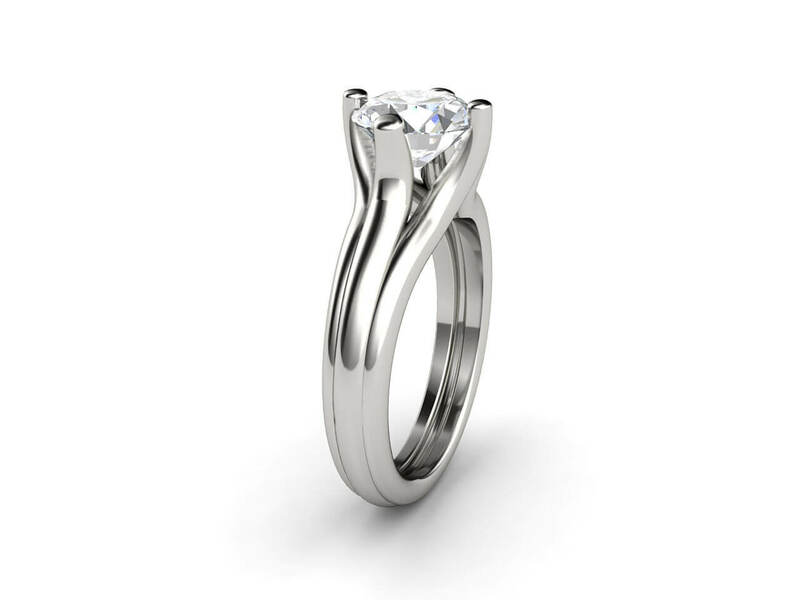 This ring can be custom made in 18k white gold, 18k yellow gold or platinum and your choice of a GIA certified diamond to suit your needs – size, clarity, and colour of the diamond.